Good news for fans of Kinectimals on Kinect for Xbox 360. Microsoft has launched this game for iOS and now you can play this game on iPhone while on a go. 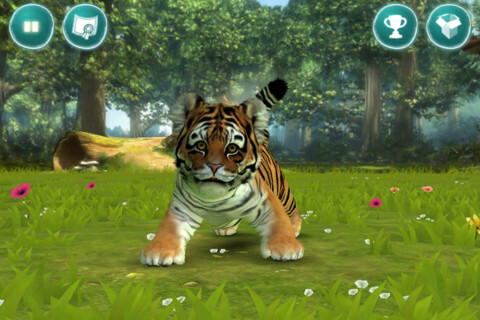 As per the developers of the game, "The Stand-alone mobile game features Kinectimals signature visual quality, delightful animation and brand new ways to play with your cub." Download the game for $2.99 for your iPhone.